CleanRoom Management offers daily, weekly, monthly cleaning and disinfecting regiments. A clean product is a requirement insuring safe usage for the human body, higher productive yields, increased profits and insuring absolute control. We're here for you, day or night, 24 hours a day, 7 days a week. CleanRoom Management is an independent third party company licensed and trained to provide quality compliance of cleanrooms, laminar flow hoods, mini-environments and bio-safety cabinets. Full compliance with ISO Standards, FDA Requirements, and SOP Specs. 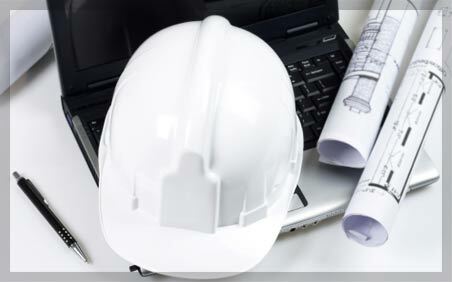 CleanRoom Management implements proven cleanroom construction protocol to meet contractor milestone requirements, from green field, to certification, to tool installation. Custom tailored approach to meet your demands on time and on budget. Let CleanRoom Management provide you with absolute control in your critical environments. Free your talented workforce from the necessities of cleaning and disinfecting. Our trained staff assures your level of quality, production and profit. CleanRoom Management is on call 24 hrs. Be assured, demonstrate and document your commitment to quality. Comply with ISO standards, FDA requirements and SOP specs. Test and establish baselines to compare the performance of your most critical environments. 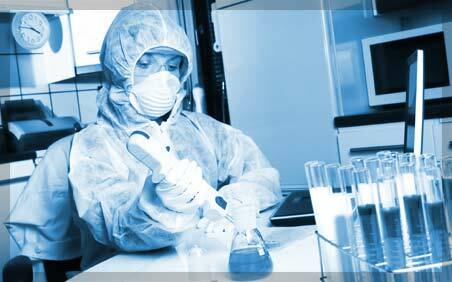 CleanRoom Management is the Protocol Leader in Cleanroom Modification Projects. 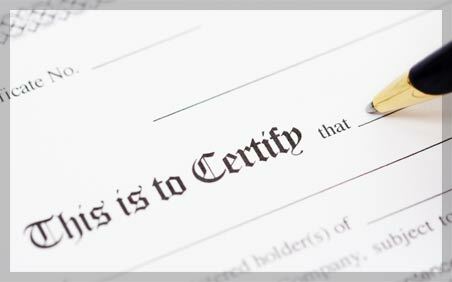 Documented cleaning, forms and programs, assure owners and contractors work side by side with common interests. Team work, on time and quality assured. CleanRoom Management solved my cleanroom control concerns. Our partnership has increased yields, eliminated deficiencies, and increased customer satisfaction! I personally recommend Cleanroom Management Services (CRM) as a truly outstanding cleaning service provider with extensive experience in cleaning cGMP critical manufacturing areas. CRM personnel are highly trained, thorough and take great pride in their work. The owner, Michael Robison, is a hands-on manager who ensures his personnel are fully trained in cleaning business-critical spaces and maintaining flawless records to pass all FDA inspections. CRM can be counted on to render outstanding services at all times. Under Michael Robison's leadership, CRM is also capable of completing special cleaning projects with both speed and diligence. Michael ensures high quality services are provided as he constantly stresses the importance of meeting his customers' rigorous standards. In my 6 years of experience working with Michael, I was always confident that CRM would ensure our manufacturing plant passed all inspections. Michael always displays a can-do mindset and brings refreshing candor and a personal touch to accounts that he services. I highly recommend CRM to any company that is serious in hiring one of the best cleaning service companies in the industry. © Copyright Cleanroom Management 2019. All rights reserved.